Always Crafting: Whimsie Doodles Release Day!! Head over to the Whimsie Doodles blog and check out all of the new images created by Melyssa! She has created some wonderful images this month! 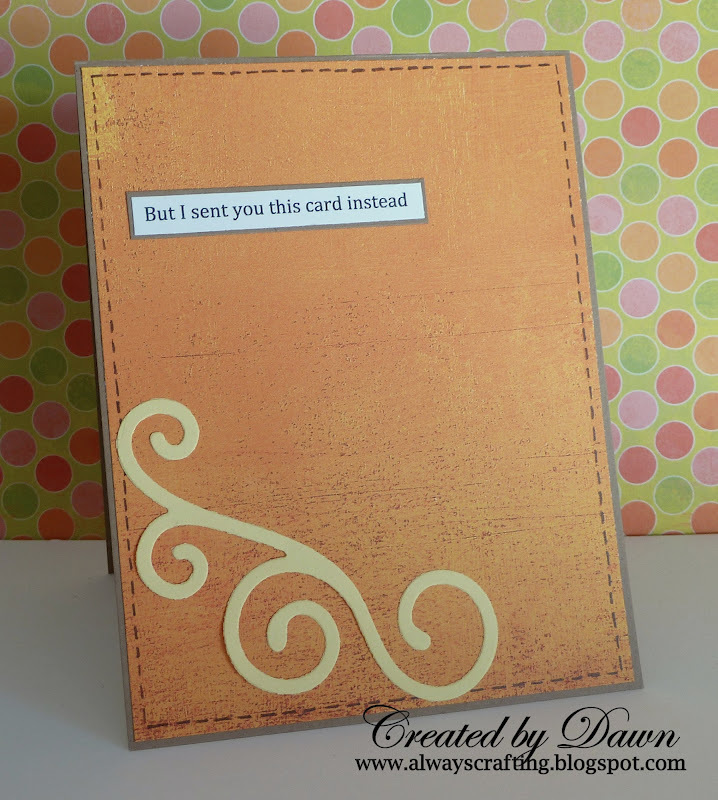 A lot of the new images can be used in so many ways on cards, scrapbooking and more. 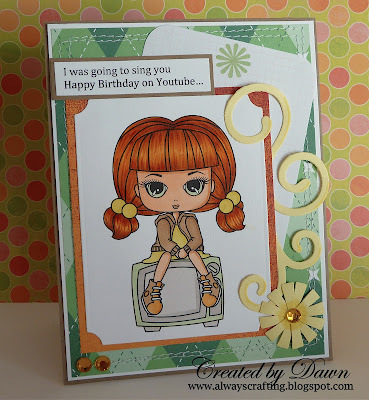 Make sure you head over to the Doodlelicious Divas' blogs to see what they created using these wonderful images! 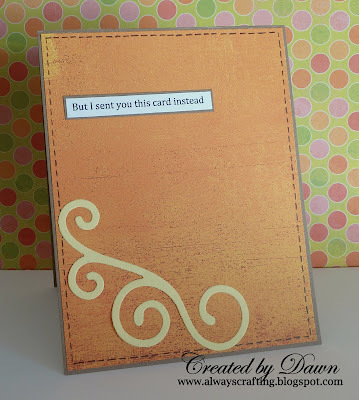 Thank you, Whimsie Doodles design team, for letting me join you this month! Such a cute card - loving the image. Dawn, so glad you are joining us this month! !